It is so rare to discover something I’m actually excited about. With cryptocurrency, it is SO easy to get scammed. Even things that look legitimate turn out to be scams. I’m getting pretty good at spotting them being that I’ve been doing it for a few years. I watched the Powerhouse Network Update on youtube last night. Which was very exciting, it was good to see the whole panel discussing the future of the network. It’s early days yet. 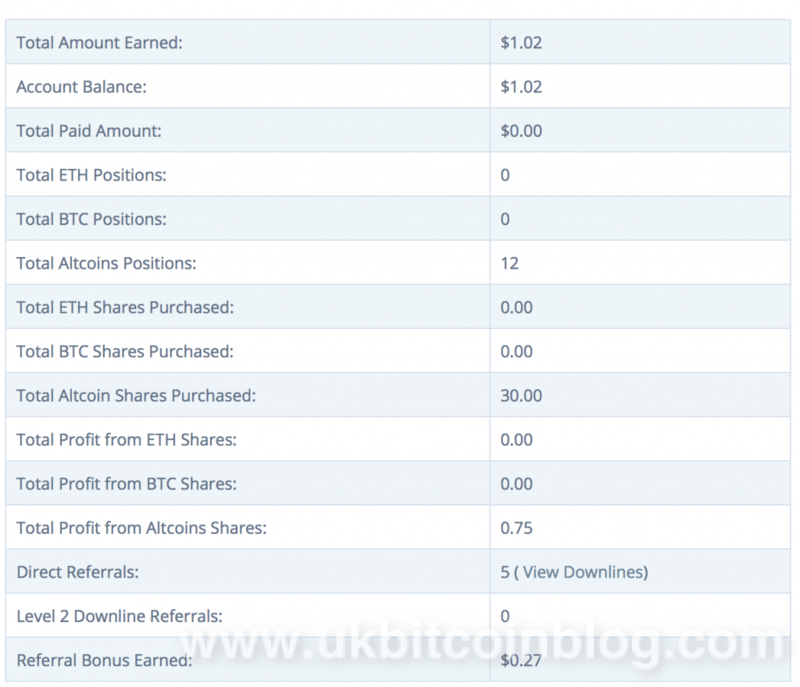 I’ve made a small investment of $30 and showing $1.02 profit. Some of this from referrals but mostly from mining altcoins. Note this is more profitable than mining Bitcoins. So if you’re starting with a small investment that’s where to start because it’s more difficult to mine Bitcoins than Altcoins. They are introducing mid-November or so the Trading Tree which looks very exciting but as I don’t have any more information about that apart from what is in the youtube video. I will definitely be making a larger investment with Powerhouse. I do suggest visiting the Facebook Page. There are also quite a number of videos on Youtube. PLEASE REMEMBER YOU INVEST AT YOUR OWN RISK.